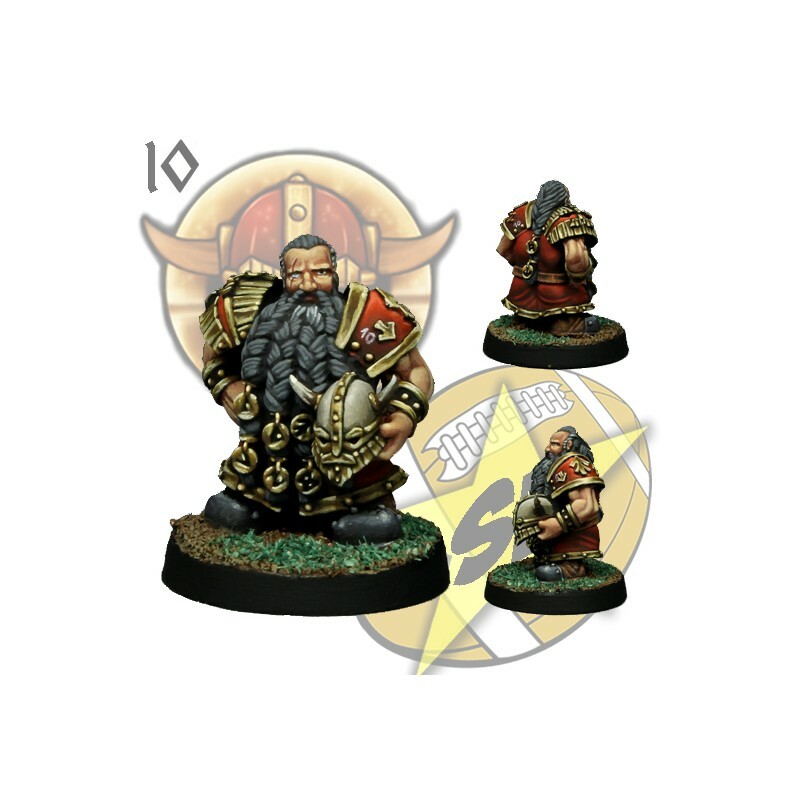 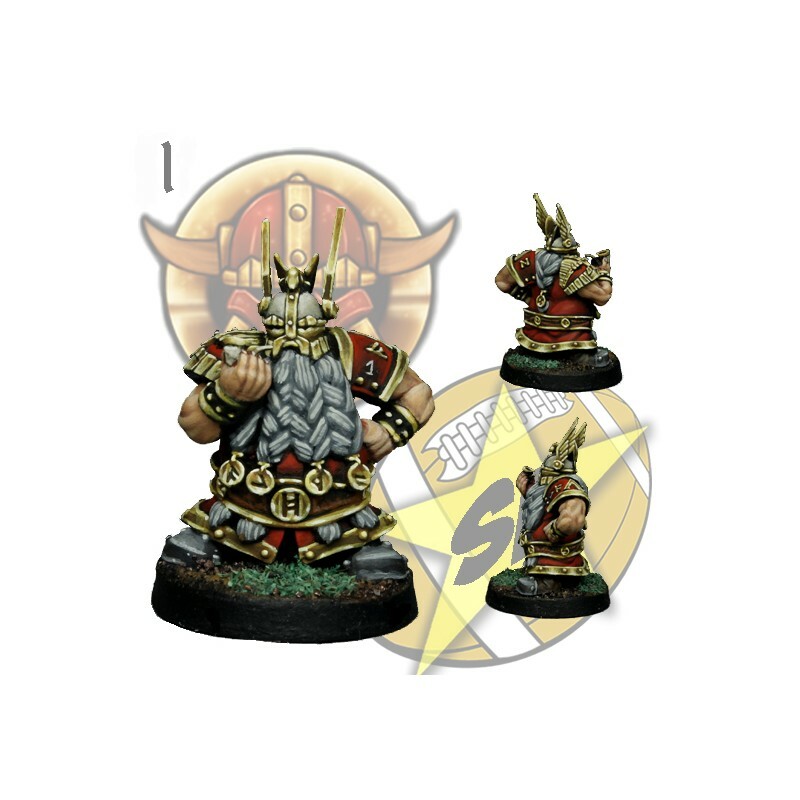 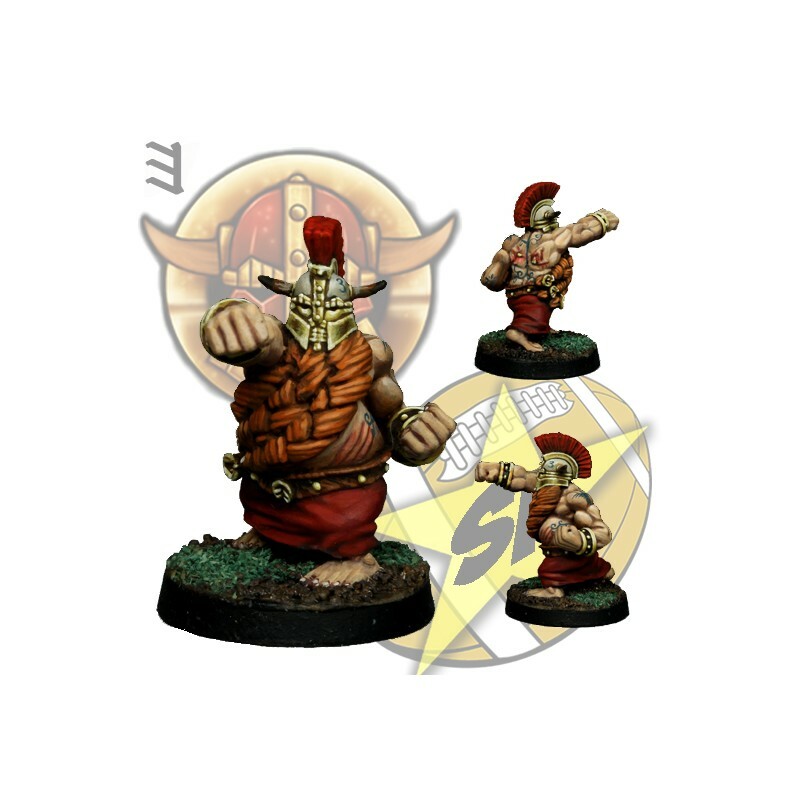 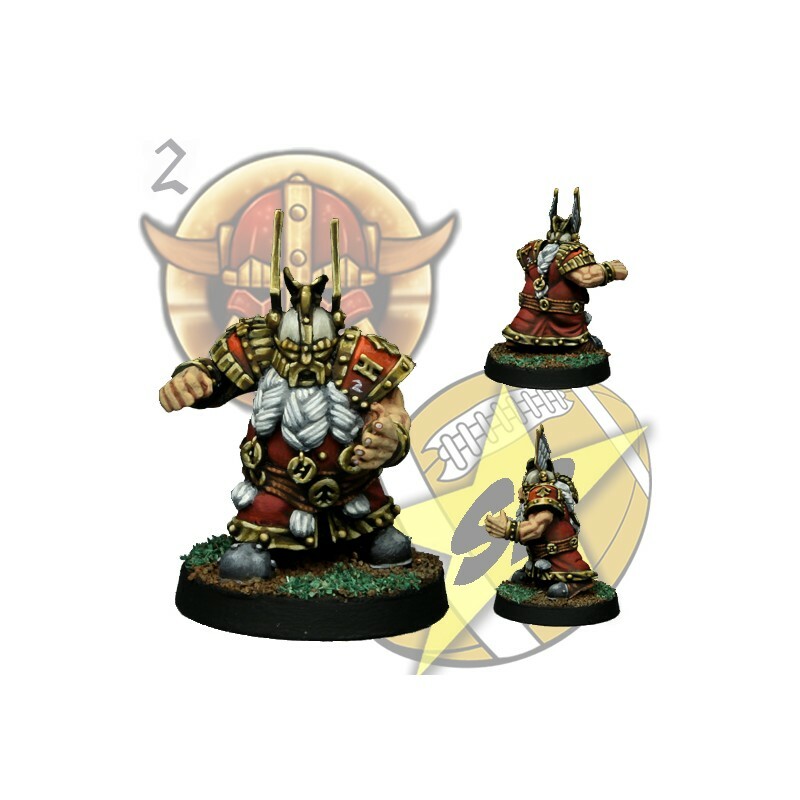 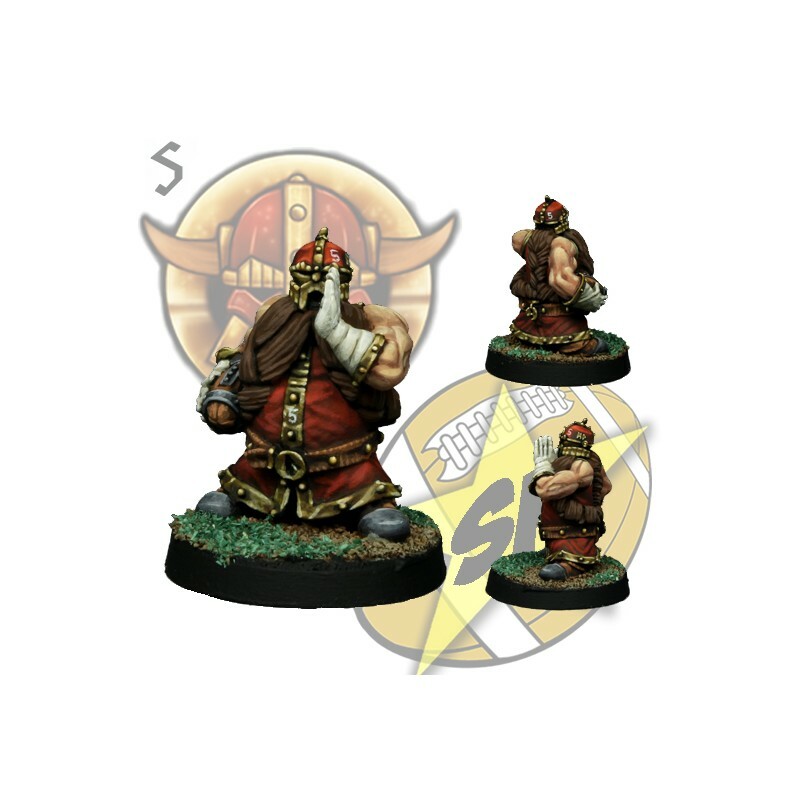 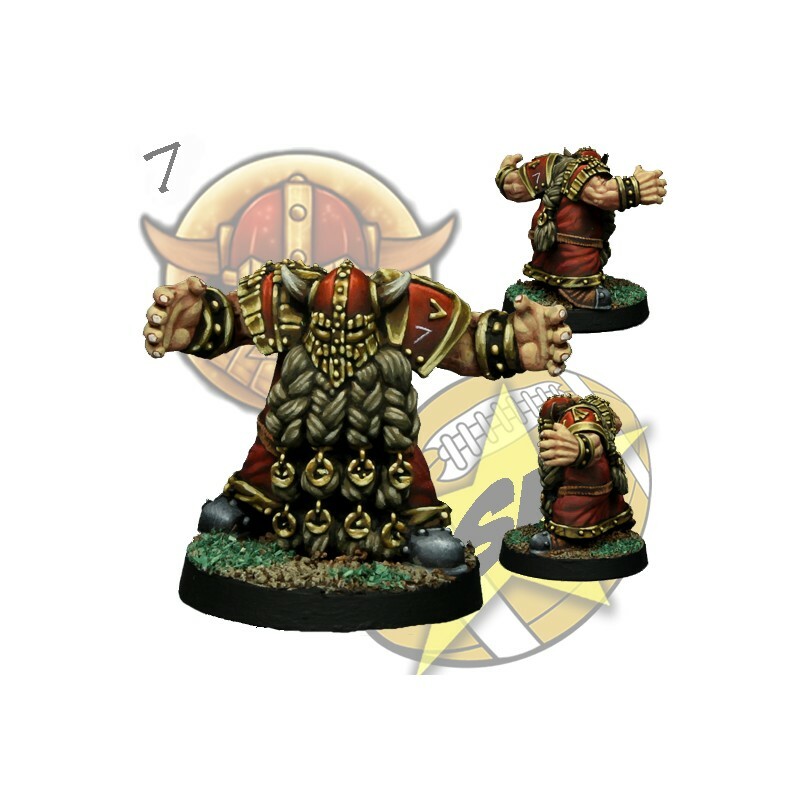 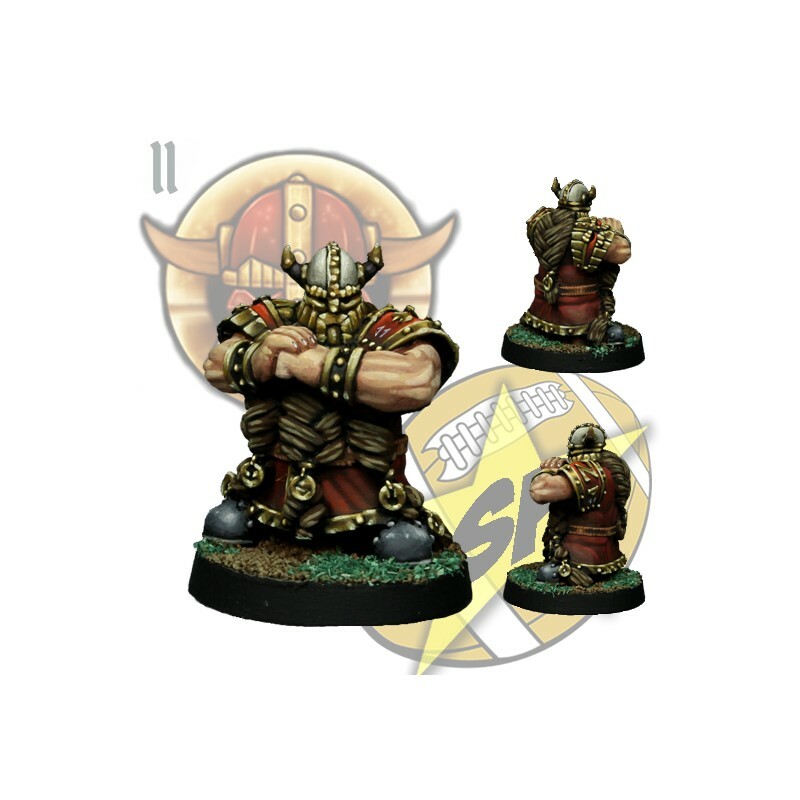 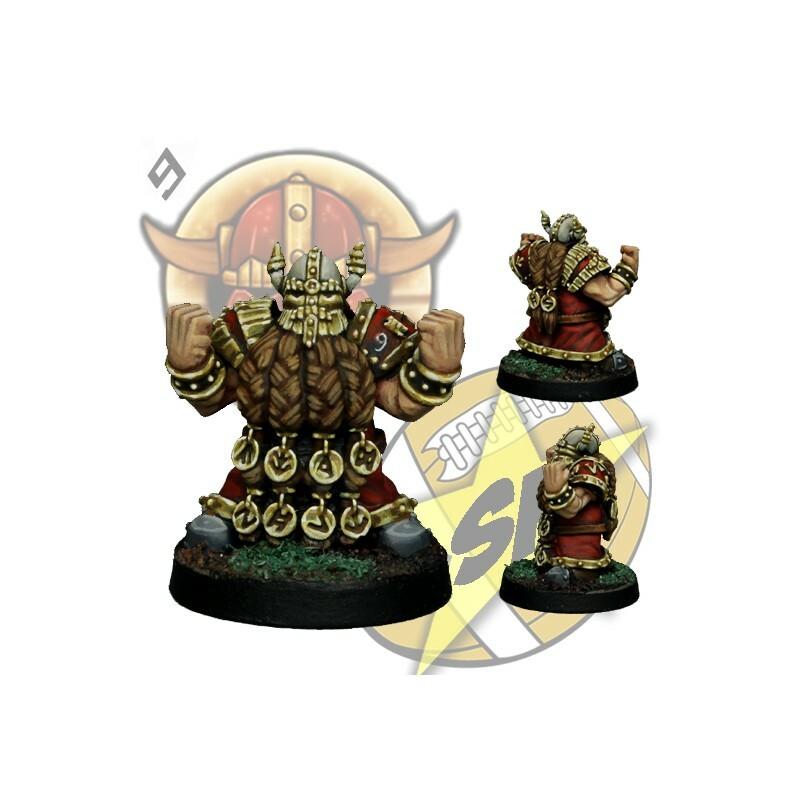 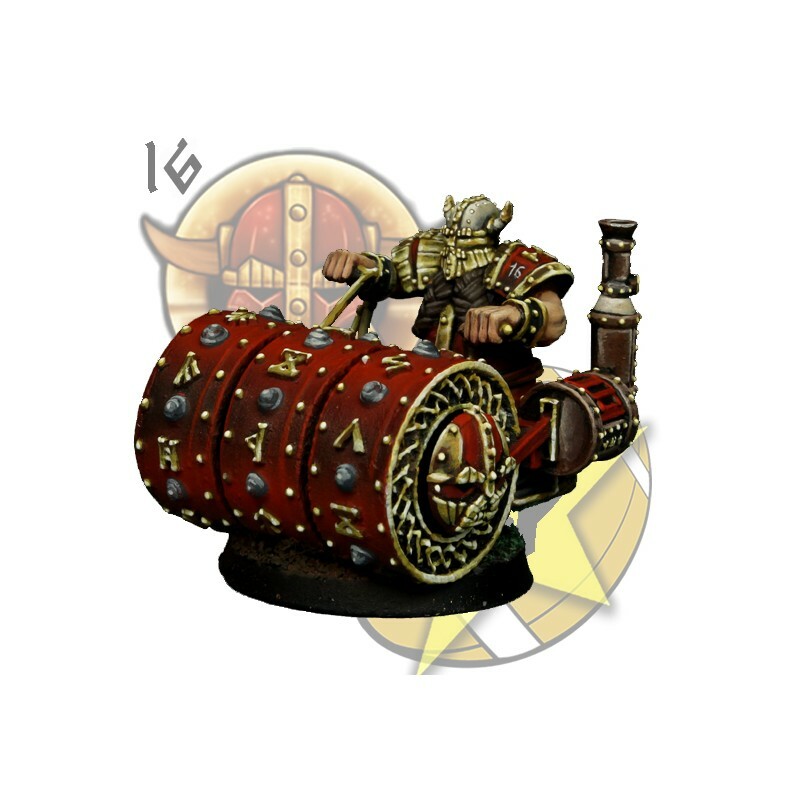 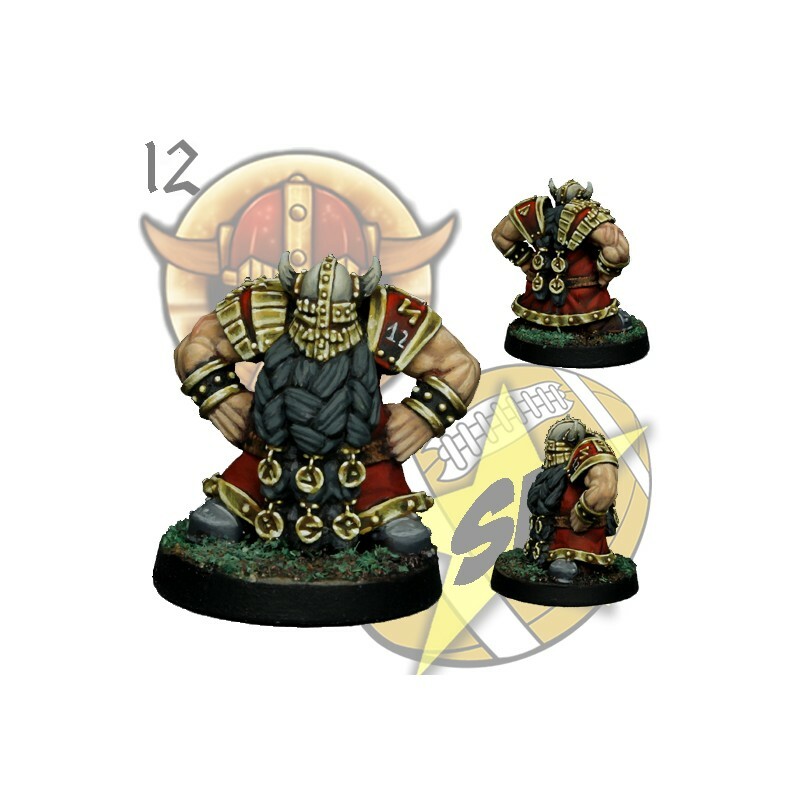 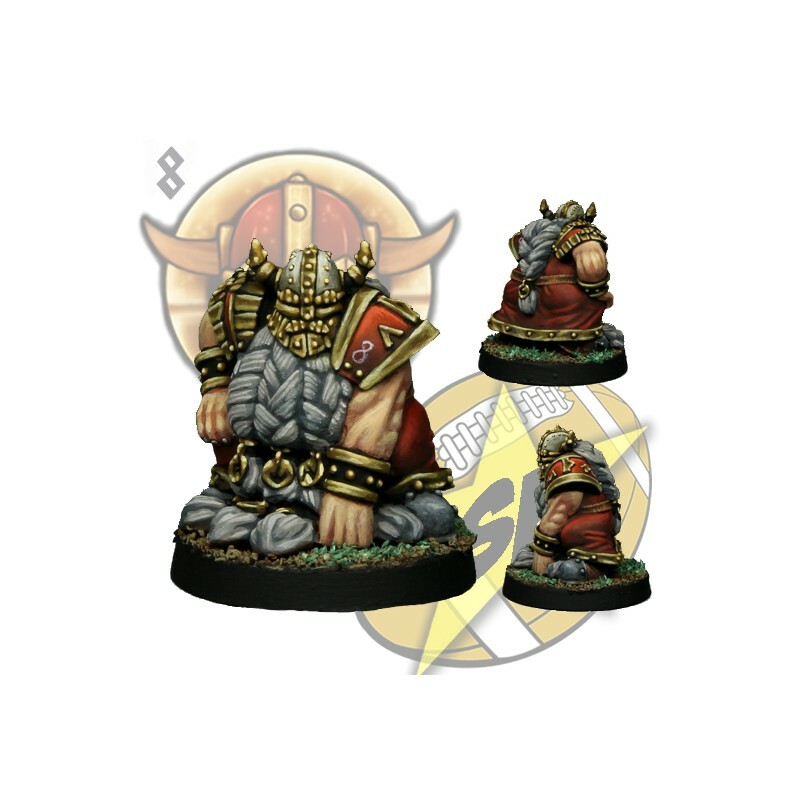 13 miniatures Dwarf Team for Fantasy Football. 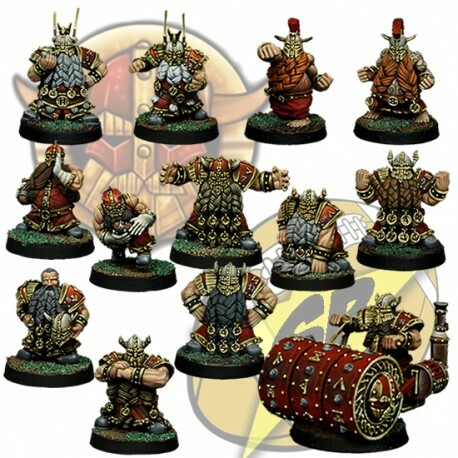 Full 13 miniatures Dwarf team for Fantasy Football. 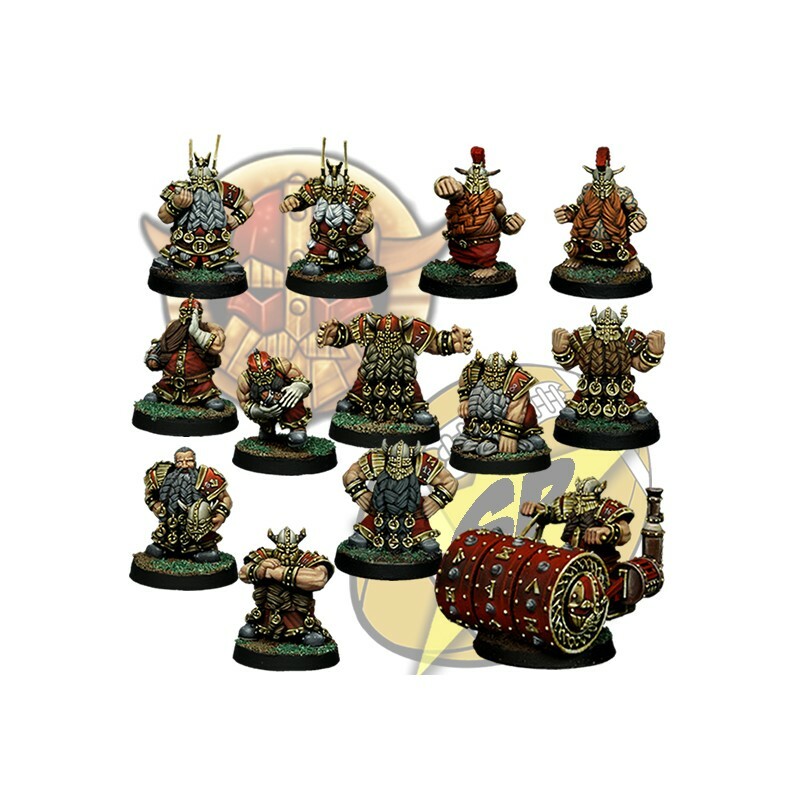 2 x blitzer + 2 x berserkers + 2 x runners + 6 x blockers + 1 x Deathroller. 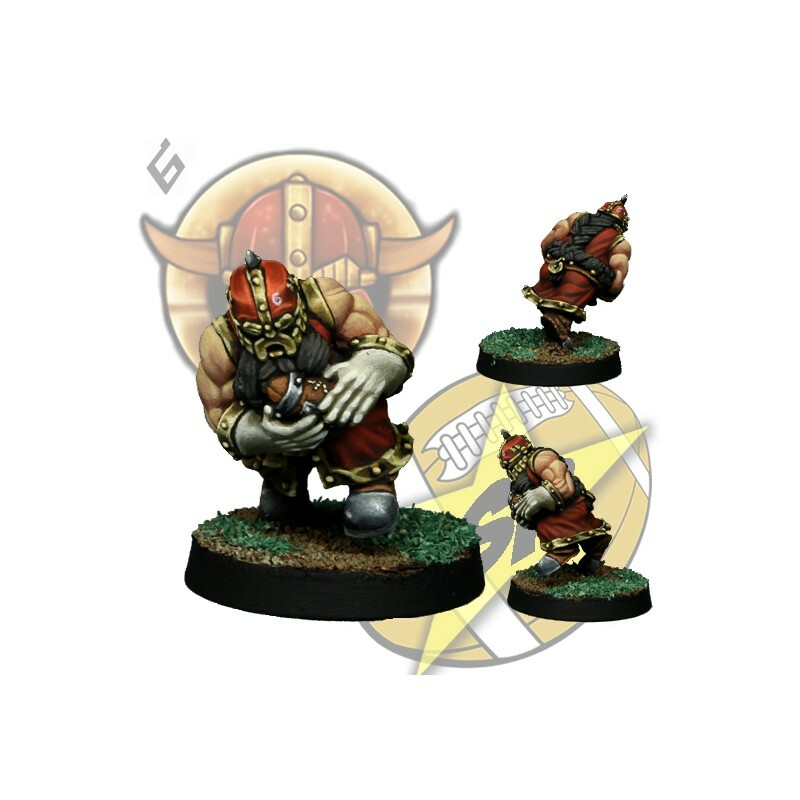 The team is cast in metal and sold unpainted.